It’s that time of year again! 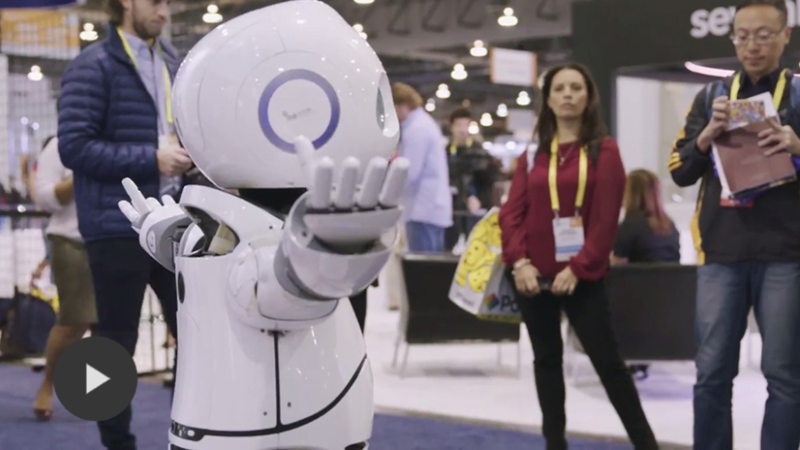 The Consumer Electronics Show (CES) will open next Tuesday in Las Vegas and the world will be amazed at the latest, must-have gadgets and technology. And many of those innovations depend on polyurethane. For many electronic devices — such as gaming consoles, fitness tracking devices and virtual reality headsets — polyurethane provides protection for sensitive electronic components. Meanwhile, in 3-D printers, polyurethane can be the raw material for creating prototypes, components and more. Over at the vehicle technology venue, polyurethane will be helping make self-driving and traditional vehicle bodies lighter so that they can incorporate more technology with less drag on fuel efficiency. And you’ll find polyurethane in many of the appliances and devices that keep us all connected.